Janice is continuing as editor from Page Selinsky. She is undertaking the final editing and formatting of chapters in preparation for submitting the metals monograph to Museum Publications. 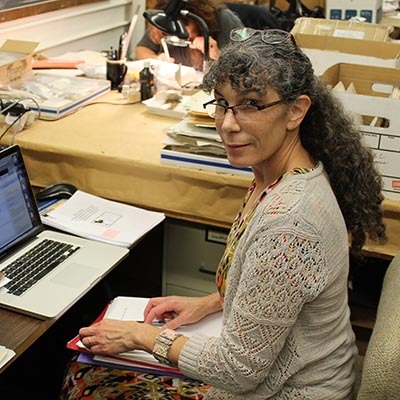 Janice has a PhD from Penn in the Department of Asian and Middle Eastern Studies with a concentration in Assyriology. She is currently also working as the web and program coordinator for the Kolb Society.